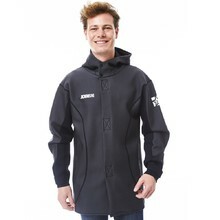 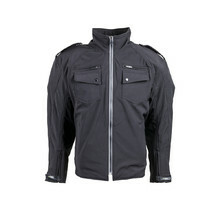 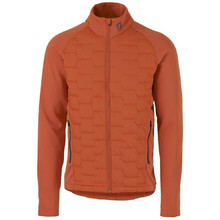 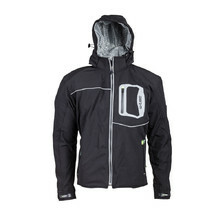 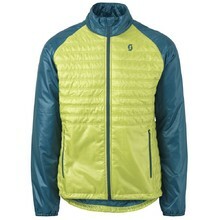 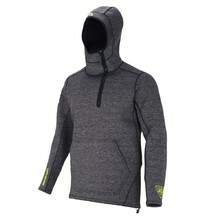 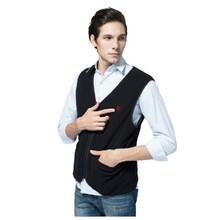 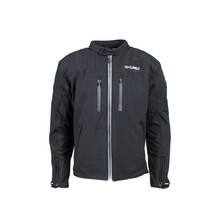 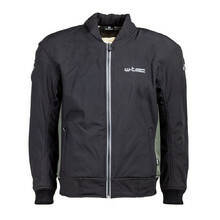 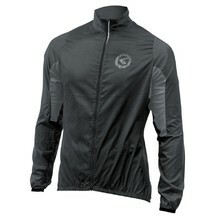 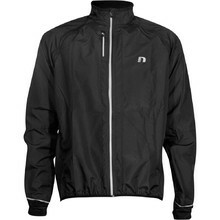 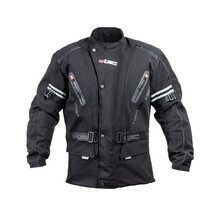 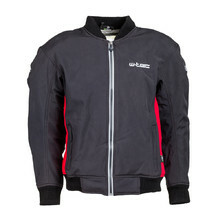 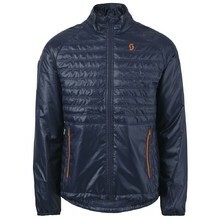 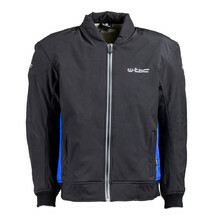 Quality manufacture and functionality are great advantages of men’s jackets. 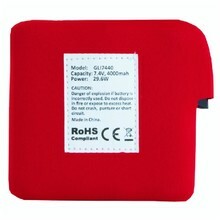 Our main goals for our products are high quality, wide selection and affordable prices. 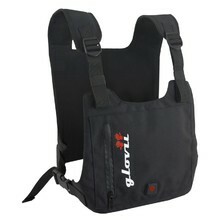 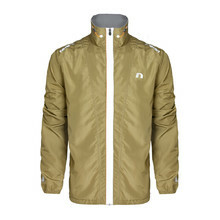 Time-tested brands, such as THE NORTH FACE and Trimm guarantee long service life and your complete satisfaction.